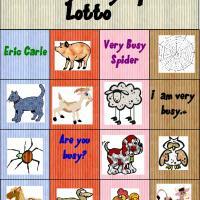 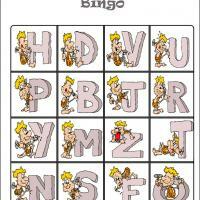 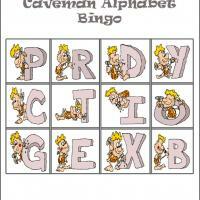 Keep the kids busy by playing Bingo game. 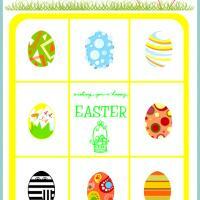 Our printable bingo game for Easter features colorful Easter eggs. 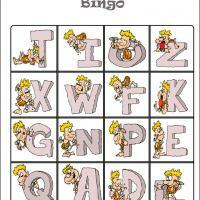 Print this now and make sure to complete all set of four cards and Bingo tiles set.